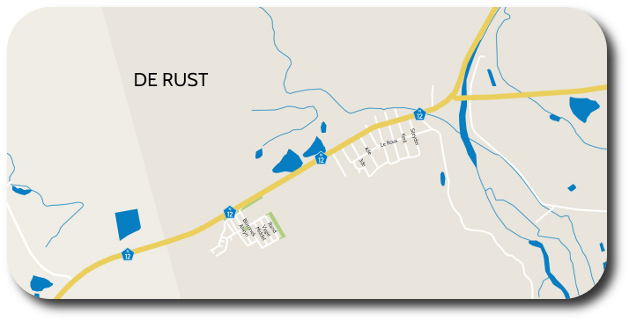 De Rust might be small but it is charming and has become something of haven for artists and is famous for its dessert wines and cheeses. The streets are treelined and host to a number of wonderful examples of late 19th century architectures. 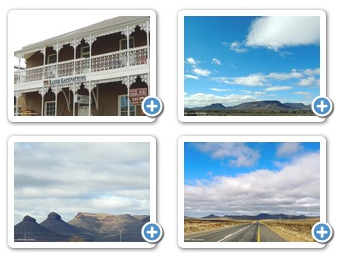 De Rust is known for the meandering pass that serves as a gateway that connects the Klein Karoo and the Great Karoo through a gorge with a 25km road crossing the same river 25 times. De Rust was established in 1900 on a portion of Meirings Farm. The name of this town literally means The Rest and is an indication of how it came about.